Girl With A Surfboard: Designer Surfboards???? 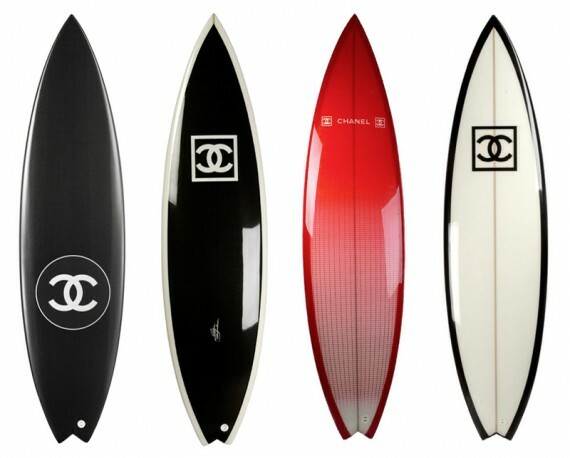 A $9,300 Chanel surfboard! I think not! 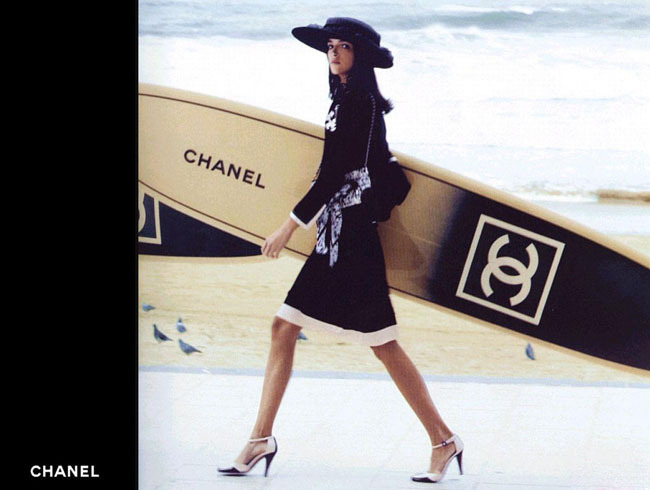 I love the Chanel ad where the model looks like shes on the way to a luncheon with her surfboard (very believable). 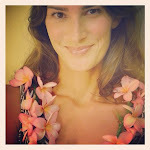 I guess if you are a high fashion surfer you may need an arsenal of designer boards. I might rock the Louis Vuitton one if someone gave it to me.